דף הבית » . מבצעים וקופונים » באנדל! 2 ארנקים לגבר של טומי הילפיגר 100% עור ב 18.5$ בלבד!!! באנדל! 2 ארנקים לגבר של טומי הילפיגר 100% עור ב 18.5$ בלבד!!! מחיר כולל משלוח: 28.16$ ~ כ 104 שח בלבד!!! כ 52 שח לארנק! מחיר מטורףףףףףףףףףף!!! 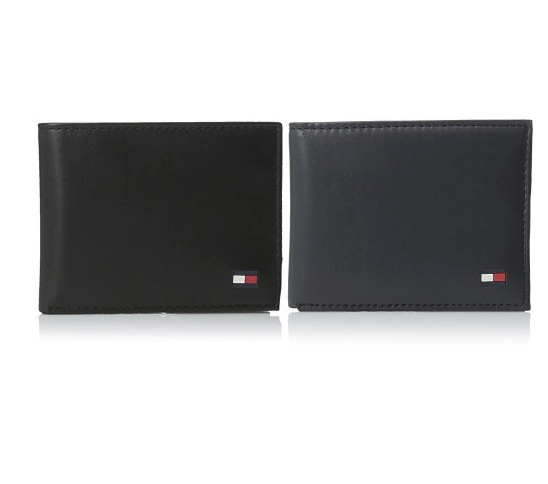 MADE FROM 100% GENUINE LEATHER: Tommy Hilfiger always goes that extra mile to provide you with the best in class of men’s accesoories. We pay a very close attention to the material we use in our product and only select the best for you. 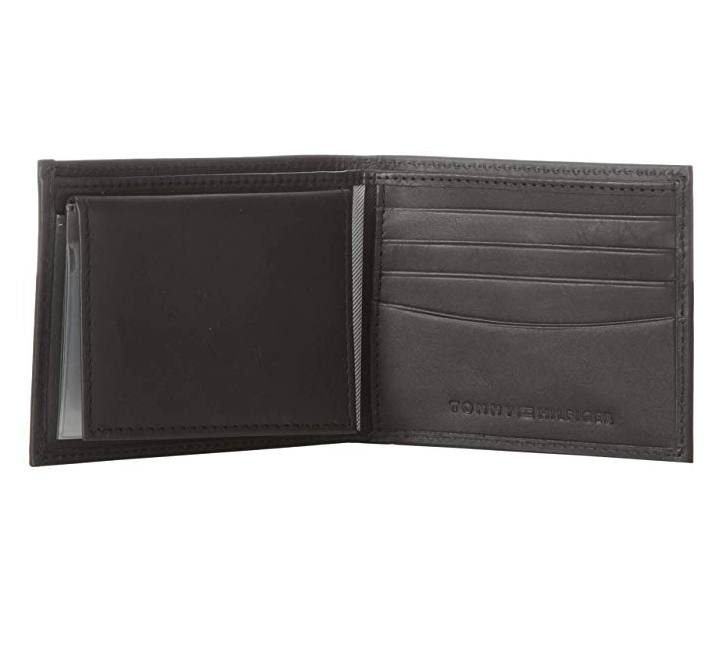 This handcrafted leather wallet is everything you need to stand up in class. 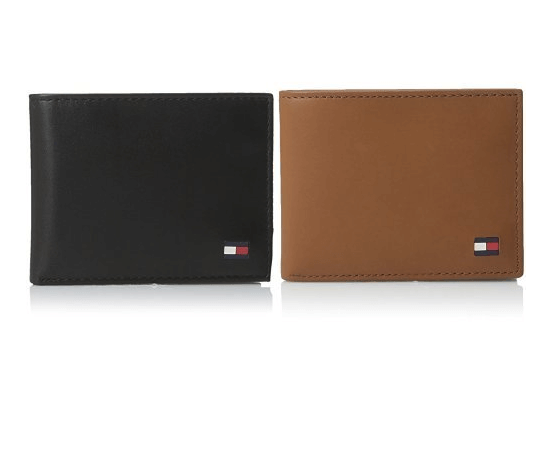 FUNCTIONAL – Tommy Hilfiger Wallet passcase billfold wallet offers you 4 inner card pockets, 2 hidden pockets, 1 large bill compartment, 1 removable cardholder for extra capaicyt just when you need it and 1 thumb ID Window. You have enough storage capacity to fit your needs in any occasion. 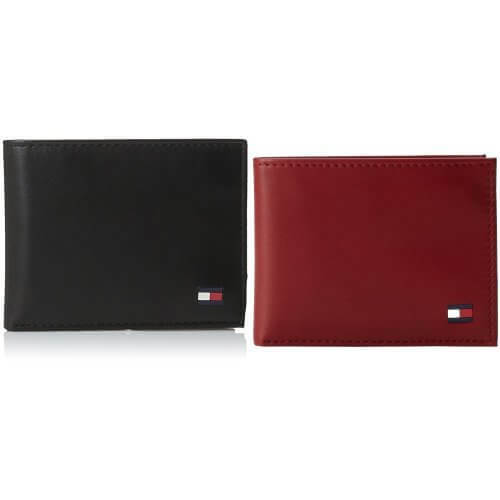 REFINED & STYLISH – Stylish design with tonal stitching edges features an embossed Tommy Hilfiger logo on the front pocket. You can be proud to take your wallet out for the next few years.